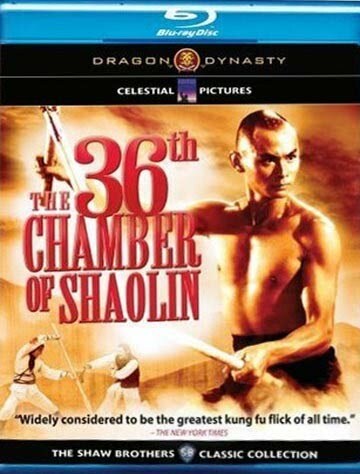 "Godfather of the kung-fu film", Chang Cheh follows his international hit, The 5 Venoms (a.k.a. 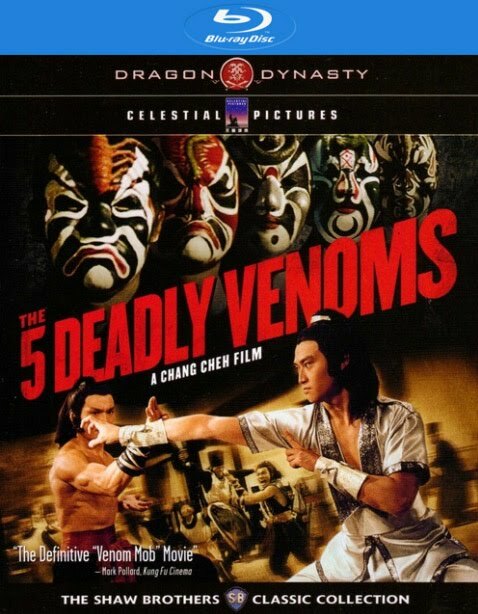 5 Deadly Venoms) with a beloved sequel. Joining the "Venoms" is Chen Kuan-tai as a martial arts master so addled by an attack on his family that he proceeds to blind, deafen, render retarded, and chop off the feet of anyone who even mildly annoys him. The abused bystanders brilliantly train to take their revenge, resulting in a totally unbelievable, but totally awesome super heroic, delight.